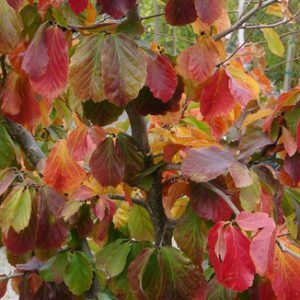 The Wild Cherry is one of the great glories of the woodland in spring, and makes an excellent specimen tree. Its distinctive spreading branches are laden with masses of bowl-shaped white flowers in April and May, and its autumn performance is no less spectacular when the leaves turn fiery red and orange. 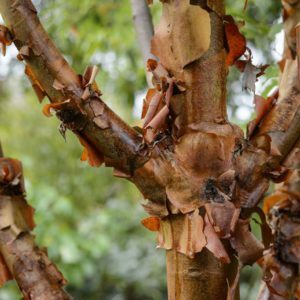 With shining reddish-brown bark and a broadly conical shape, this tree has a lot to offer in winter too. 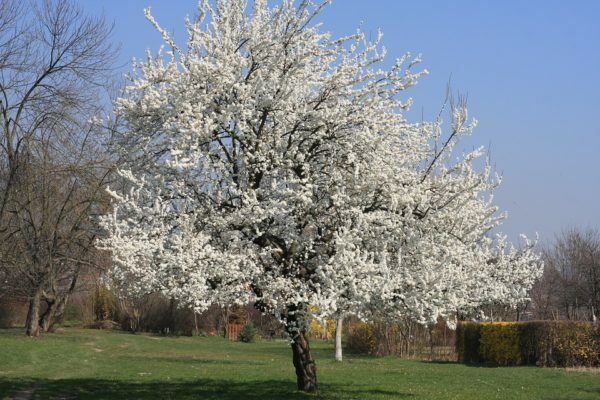 Tags: prunus avium, wild cherry.